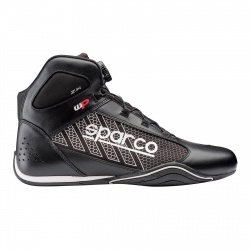 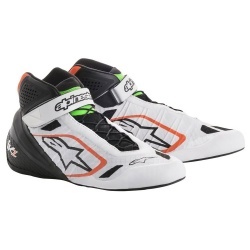 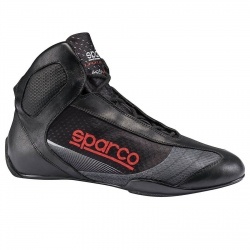 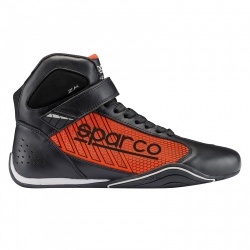 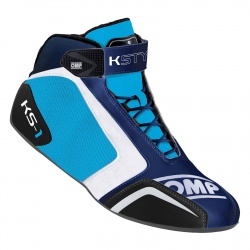 Our range of kart boots covers all bases, we've boots for the smallest racers through to the largest adults, with high quality boots from Sparco, Alpinestars, OMP and more. 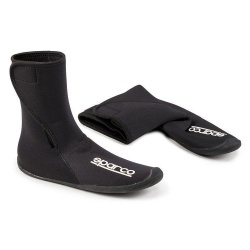 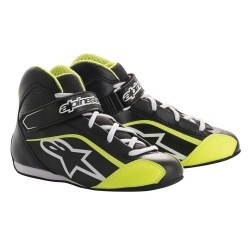 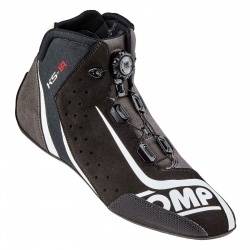 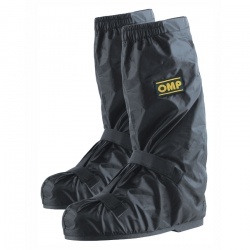 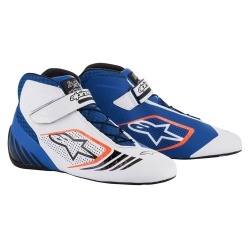 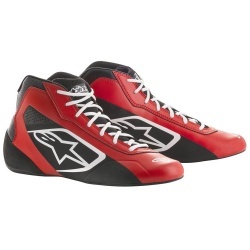 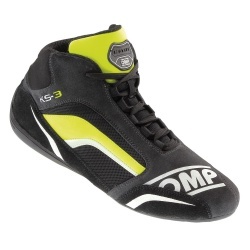 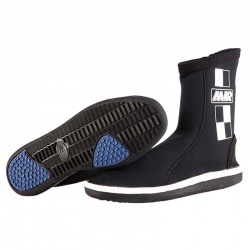 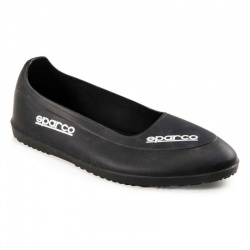 We've boots for dry weather, wet weather, first time drivers and professional kart racers alike. 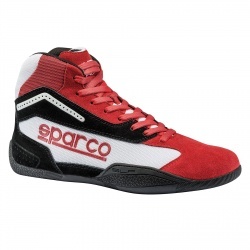 Come and see what we've got, with a good range in stock, with many more available for fast worldwide delivery, direct to your door. 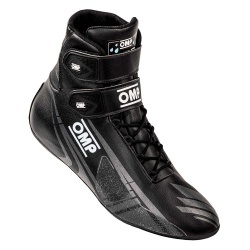 If you want to book a personal fitting ot just need some help or suggestions, call us for assistance on: 0208 655 7877.